Do you suffer from gastrointestinal issues? Are you constantly looking for a new way to help ease you through your worst symptoms? If this sounds like you then maybe the low FODMAP diet is something that you need to try. If you are like many people who suffer from IBS or other related digestive conditions, then you may feel as if you have tried everything. Though there are a whole host of medications out there that address the symptoms, sometimes it helps to get back to basics and find out what is causing your digestive distress. This is why the Low FODMAP diet was created, and why it has evolved into a viable solution for those who suffer from digestion and IBS issues. Let’s start by understanding what the term FODMAP is before we delve into the essentials of this diet. So let’s break it down for easier understanding so that you know what the FODMAP acronym means. What does that mean in plain English? These FODMAP’s are a collection of molecules found within food that are easily fermentable and difficult to absorb for some people, these fermentable molecules can also provide a fuel source for bacteria in the small intestine, this is known as SIBO and one of the main causes of your gut problems. When these molecules have difficulty in being absorbed in the small intestine this is what causes the IBS symptoms like gas, bloating, constipation and diarrhea as the unwanted bacteria in the small intestine use these fermentable FODMAP’s as a food source. 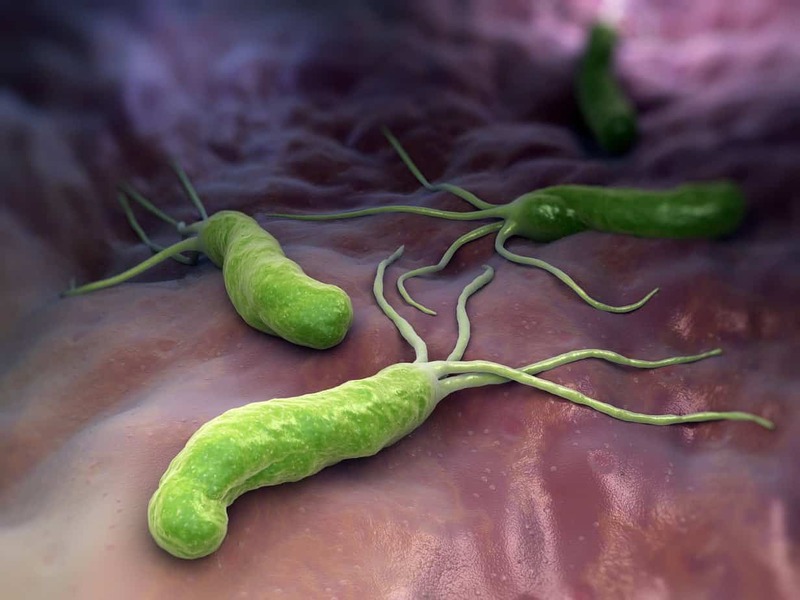 In someone who has a healthy digestive tract these molecules continue through the small intestine until they get to the large intestine where they can act as a viable food source for the beneficial bacteria that live there. Essentially what the Low FODMAP diet does is remove the foods that contain these molecules. You have to recognize that this list of foods can be quite significant but the good news is that it is a short term “experiment” and not a long term diet. The benefits far outweigh the difficulty in eliminating these foods though. 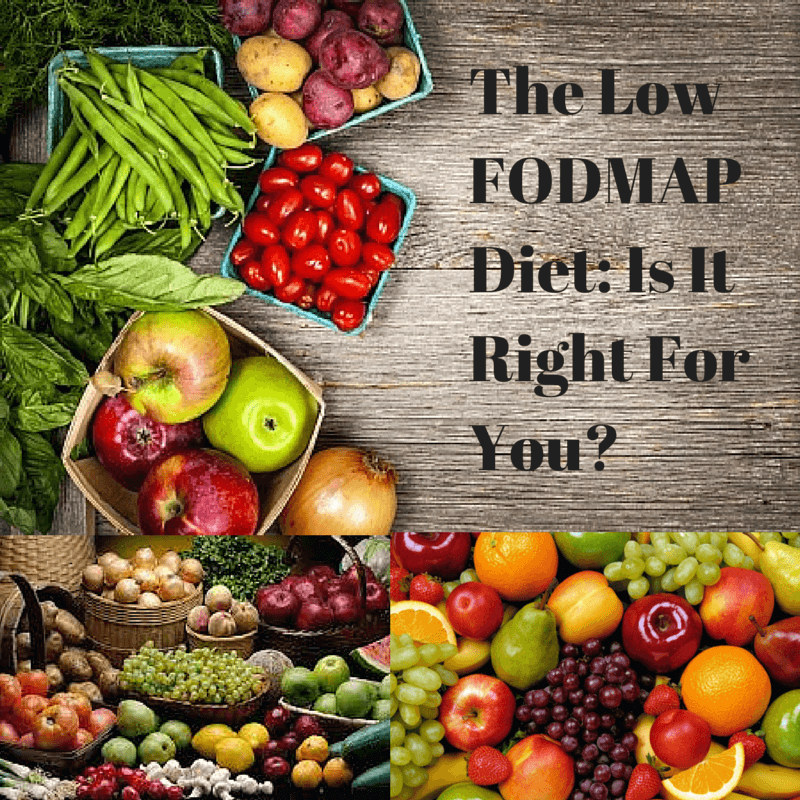 You start off by eliminating the foods on Low FODMAP list to see how your body reacts. You are going to approach this diet in phases. So at first the Low FODMAP diet will be rather restrictive. You want to essentially give your gut a chance to rest and recuperate from potentially years of digestion challenges. Once you have allowed the gut time to rest, then you may slowly add in certain foods to see how your body reacts. What Foods Will You Eliminate? Start by understanding where FODMAPs exist, and then you can determine what you need to eliminate. Again this will be done in phases and some of these foods may be eliminated for the short term, but you must first understand what the potentially problematic foods are. 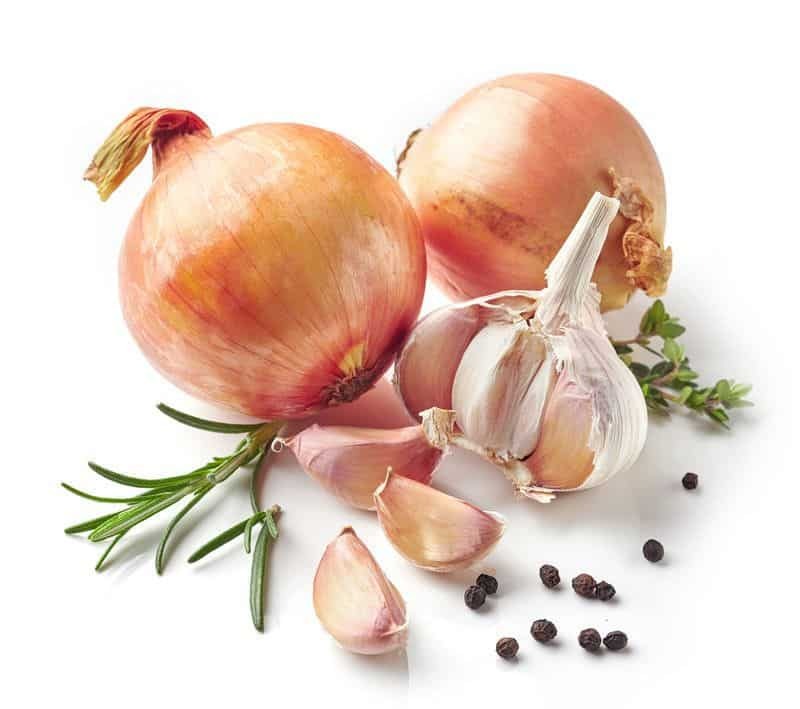 • Fructans: Garlic, onions, artichokes, and grains such as rye, barley, and wheat. This will also include prebiotic supplements. This is a list that shows you in a snapshot what you have to cut out to make this work. Then it goes into two phases so that you can rest the gut and allow it to reset. Everyone will react to these foods differently, and so the Low FODMAP diet helps you to pinpoint what may be contributing the most to your discomfort. You know the foods, now let’s see how the phases break down. Phase 1 is a very strict elimination or restriction of all high FODMAP foods for a period of about a month. For about 4-6 weeks, you are going to cut out these foods and find healthy and tolerable alternatives. You want to keep track of your symptoms, how you feel, and how the elimination of these foods is working within your body. It is best to work with an experienced practitioner to help guide you through this phase. At Planet Naturopath we can help guide you through the FODMAP diet and reintroduction phase so that you know which types of foods are causing your issues, what symptoms maybe a reaction to something else like SIBO or detoxification of toxins. Phase 2 is when you begin to slowly reintroduce certain foods that were off limits during phase 1. This is a very individual process and so the foods that you reintroduce and the way that you do it will vary. You have to figure out which foods trigger your symptoms, and then reintroduce the right ones in a way that is comfortable for you. This process can take several weeks and you want to be sure that you are paying close attention to how each food makes you feel. The idea is that at the end of this phase, you will have a better understanding of which foods you want to eliminate in the short term, and which ones are okay in limited amounts. Just because you react to a food this does not mean that you will have to cut it out “forever”, if we address the underlying cause and repair the gut mucosa (leaky gut) often people can then add most foods back in small amounts at least. The exception is if you have a known food allergy, these foods will need to be avoided in the long term. The statistics tell the story—about 70-80% of those who suffer from IBS may benefit from the Low FODMAP diet. Anybody who has digestive issues and related symptoms such as bloating, constipation, diarrhea, and digestion discomfort can benefit. You are helping to cut out the food and the very molecules that may be interfering with your digestion. It is well worth a try though it may be challenging in that first month. This diet may not necessarily be for everyone though. The Low FODMAP diet may not be wise for children, if your child has IBS symptoms then it would be advisable only to do this with the guidance of a practitioner. If an individual hasn’t created a healthy and balanced diet prior to this, then that may be a better first step. You want to be sure that you have proper control over your diet and that you can commit to this for the specified period of time. This is a commitment and it can be challenging, but the elimination will help you to figure out what works and what should be off limits in the long term. If you have digestive issues a good starting point would be to cut out processed foods and see what difference that makes before moving onto a low FODMAP diet. Though this can be an extremely beneficial diet for those who suffer from gastrointestinal symptoms, there is a downside to it. It’s important to remember that no diet comes without drawbacks. Though you may want to go into this and give it a fair chance, you must also recognize that there may still be issues to deal with like SIBO or other bacterial, yeast or candida infections. First and foremost, this diet does not get to the root cause of IBS. You may not necessarily figure out why IBS is present in your body. You may not know the cause of this condition and therefore you may only be treating the symptoms. Though this diet may be worth that chance, know that it may not deal with the real issue at hand and doing a SIBO Test or a Comprehensive Digestive Stool Analysis or G.I Map test will help you to identify the underlying cause. When you do an elimination diet such as this, you run the risk of cutting out plenty of healthy foods in the effort. The benefits far outweigh this risk, however it is important to know that you won’t be able to eat foods that seem otherwise healthy. You are also cutting out fermentable fibre which means that you can cut out the food source for beneficial bacteria, this won’t have a negative affect in the 4-6 weeks of doing the program but it is a reason why a low FODMAP diet is not a long term solution. You have to ask yourself how severe the symptoms are and how well other efforts have worked. The Low FODMAP diet can be a lifesaver if you have dealt with the symptoms of IBS for too long with little relief. This is a well founded diet with a lot of good research behind it, that can give you relief and help you to determine what causes you the most issues. You have nothing to lose and quite a bit to gain by focusing on this elimination diet—it may be what finally helps you to overcome the challenging symptoms of IBS once and for all. If you have been experiencing digestive issues for more than a few months then the low FODMAP diet is something that you should consider, but the first step would be to eliminate the common triggers to poor health like processed foods. It is possible that you are reacting to the artificial sweeteners and other additives that are commonly found in processed foods. Next I would trial a short term elimination of gluten and dairy as these are also common triggers to digestive issues like IBS, even if you have had a test for celiac disease which is negative (most of these tests are not very good) you may still have an intolerance to gluten. If these first two steps do not help I would do a 4 week trial of the low FODMAP diet, reassessing your symptoms on a week by week basis. If you get a big improvement in your digestion the next step is to start the reintroduction phase to work out which foods are causing problems. If you don’t see a significant improvement with the low FODMAP diet I would consider doing some more detailed testing to assess the underlying cause, these types of comprehensive tests are not usually offered by your local doctor who is doing 5-10 minute appointments, it will be necessary to consult with a Functional Medicine practitioner. At Planet Naturopath we offer detailed stool testing and SIBO testing to assess the underlying cause, these test kits can be shipped worldwide, the tests are done at home and then sent back to the pathology lab for analysis. The results help us to help you with a detailed plan to get your digestive health back on track. Find out more about the detailed digestion tests that we offer under the “tests we offer” tab at the top of the page.